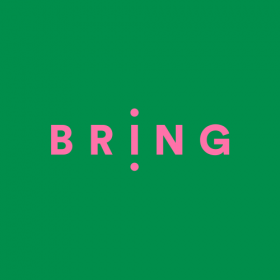 Universal Music Australia (UMA), One Green Bean (OGB) and HOST have joined forces to create BRING, a new creative agency that delivers insight and entertainment-led marketing, partnerships and talent solutions across music, arts, film and sport. The eight-person Sydney-based team will be led by managing director Roddy Campbell, executive creative director Cameron Farrelly, and OGB & HOST global CEO/founder Anthony Freedman. Beyond access to Universal Music, BRING will draw upon connections to an array of live event promoters, film and entertainment companies such as Universal Pictures, globally renowned athletes through U-Sports and social influencer relationships held by OGB/HOST. 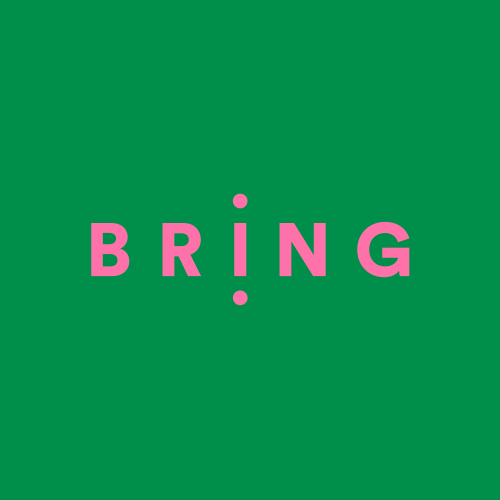 BRING will also boast rounded and authentic content, partnerships and activations agency, and ideas that permeate popular culture and deliver emotional and commercial impact. “We’re really excited about helping brands create culture rather than badging it, borrowing it, or bankrolling it behind the scenes,” Freedman said. To celebrate the agency’s launch, BRING is announcing the very first ‘Creative In Residence’ program (CIR), inviting high profile talent to collaborate with the BRING team to directly respond to a brand’s business challenges. Upcoming co-creation opportunities include Lady Gaga, Ellie Goulding, boxing icon Mike Tyson, Instagramer @hellomissmay, actors Kevin Hart and Ice Cube around the release of Ride Along 2, and one of Australia’s most exciting musical exports, Troye Sivan. On CIR, Troye Sivan said, “I’m excited to be working with BRING to create truly collaborative partnerships with brands in the entertainment space”. Universal Music Group APAC president George Ash added, “We are privileged to work closely with the world’s greatest talent who truly define popular culture. They create the content people are choosing to engage with, and generate audiences bigger than any media platform on the planet. “The demand for music and entertainment has never been higher which is why we’re so excited about the launch of BRING and what it will mean for the fusion of advertising and fan engagement. Working with the best partners, we believe BRING can help brands unlock the unrivalled passion to hit their own goals as well as providing expanded creative opportunities for our artists It’s going to be heaps of fun,” he said. Campbell, Farrelly and Freedman have previously activated entertainment partnerships with brands including O2, ANZ, Coca-Cola, Nike, Virgin Mobile, and Air New Zealand.